Buying and moving into your first home is an exciting time, but it can also be an incredibly nerve-wracking experience too. Ensuring that you have as much as possible in place ahead of time could save you a real headache. 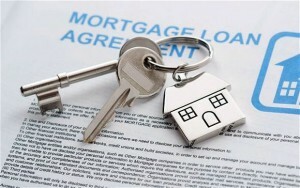 Having a secure mortgage agreement in place will go a long way in ensuring your offer on a new home is accepted. Here’s what you need to know. Since the introduction of the Mortgage Market Review there have been numerous newspaper articles showing the issues faced by many borrowers including those looking for self employed mortgages. 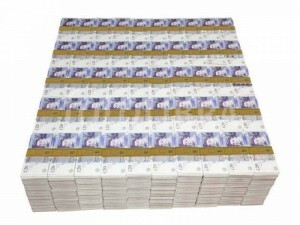 We all know that the best way to raise a mortgage deposit for your first home is to save up the money. Not only will you build interest on your savings as you go, but you’ll also appreciate your house a lot more when you get it. You’ll take making the mortgage repayments a lot more seriously too, because you won’t want to let those many years of saving go to waste by losing your home. Are mortgages for the over 60s and mortgages for pensioners a thing of the past? 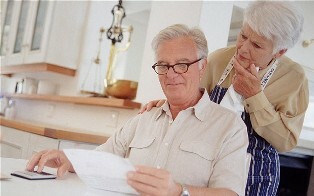 Mortgages for over 60s and mortgages for older people are becoming increasingly harder to obtain. Following the introduction of the Mortgage Market Review (MMR) some lenders have started to apply strict age limits on their mortgage lending. 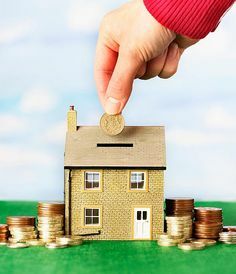 After many years of what some would call ‘crazy’ mortgage lending before the financial crash, mortgage markets now seem to have returned to more normal standards when it comes to lending criteria and mortgage deposits.